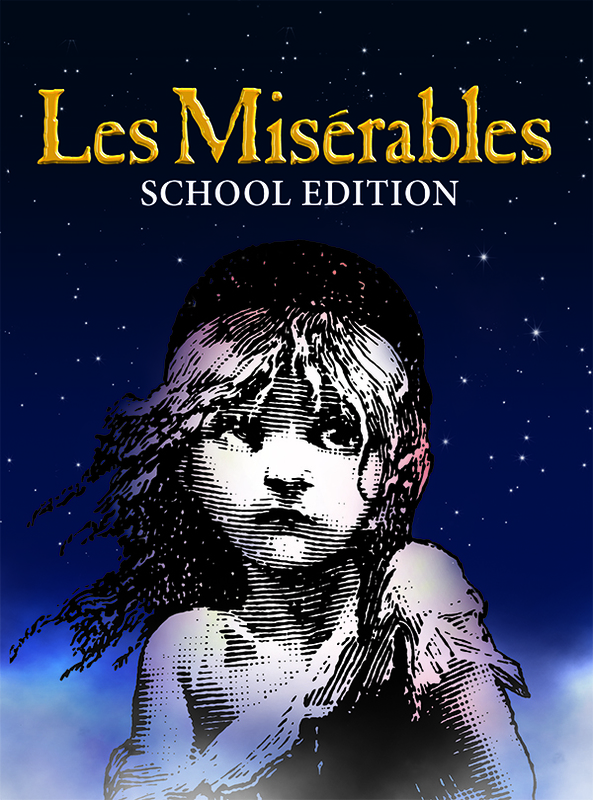 To celebrate the 33rd anniversary since Les Miserables hit Broadway students from Year 7 - 13 from All Saints' Academy will be bringing the rebellion to Cheltenham. Based on the novel by Victor Hugo, 'Les Miserables' travels with prisoner-on-parole, 24601, Jean Valjean, as he runs from the ruthless Inspector Javert on a journey beyond the barricades, at the centre of the June rebellion. Meanwhile, the life of a working class girl with a child is at turning point as she turns to the streets to pay money to the evil innkeeper and his wife who look after her child, Cosette. Valjean promises to take care of the child. This eventually leads to a love triangle between Cosette, Marius who is a student of the rebellion, and Eponine, a girl of the streets. The people sing of their anger and Enjolras leads the students to fight upon the barricades. Come and join the rebellion and be amazed at our talented students! All Saints' Academy students and parents are advised to get their tickets through ParentMail - just go to the shop to purchase your tickets.